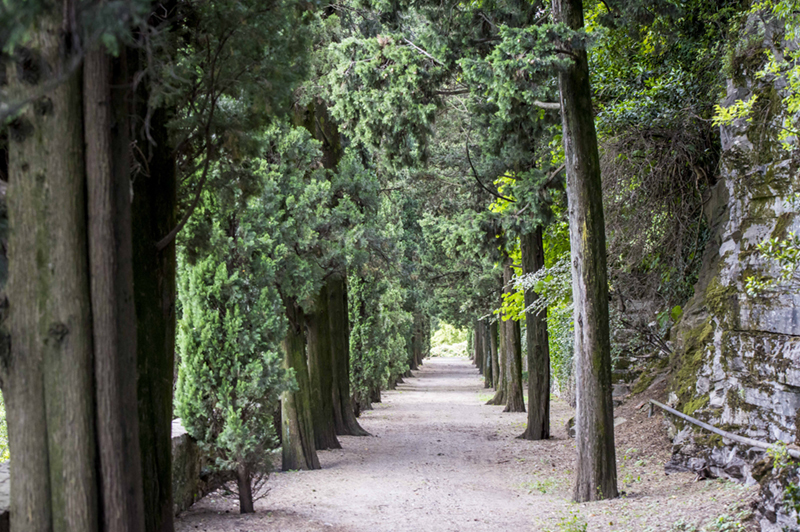 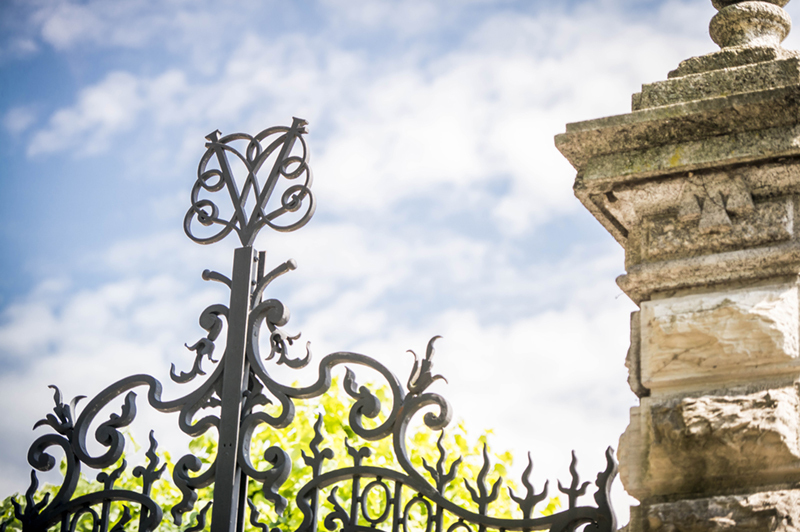 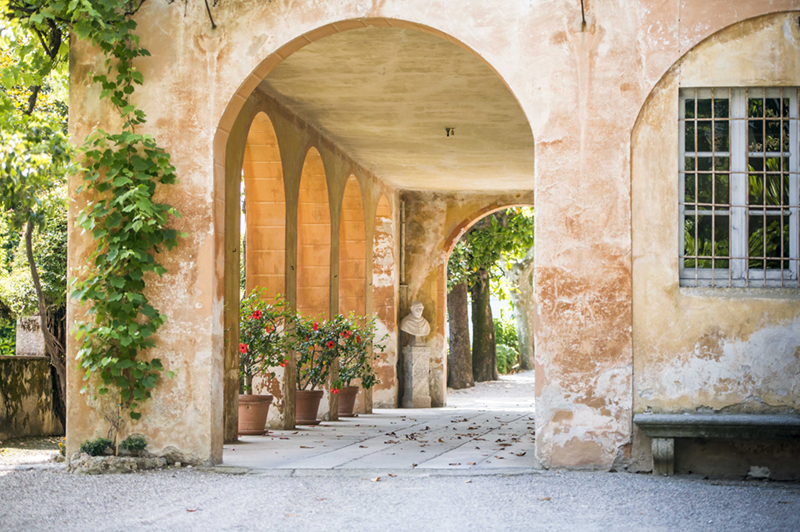 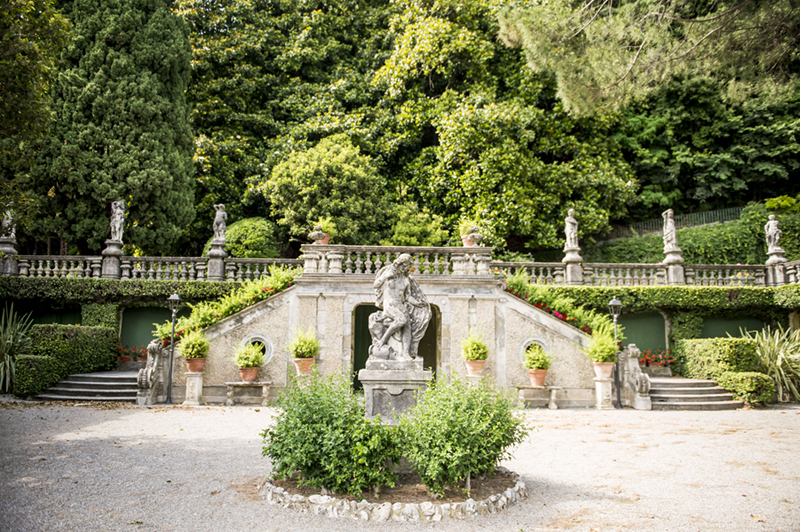 Walking around the garden of Villa Pizzo is a relaxing and enriching experience. 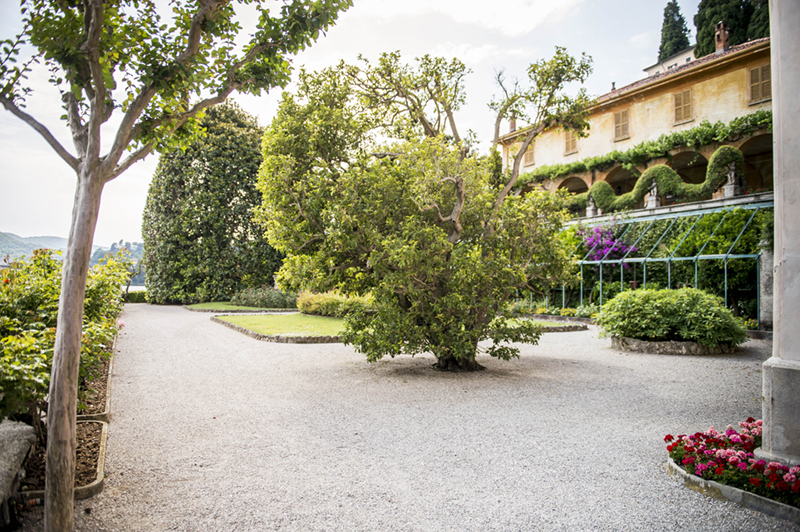 As you smell the scent of lemons and mandarins, you can see spectacular trees and colorful flowers. 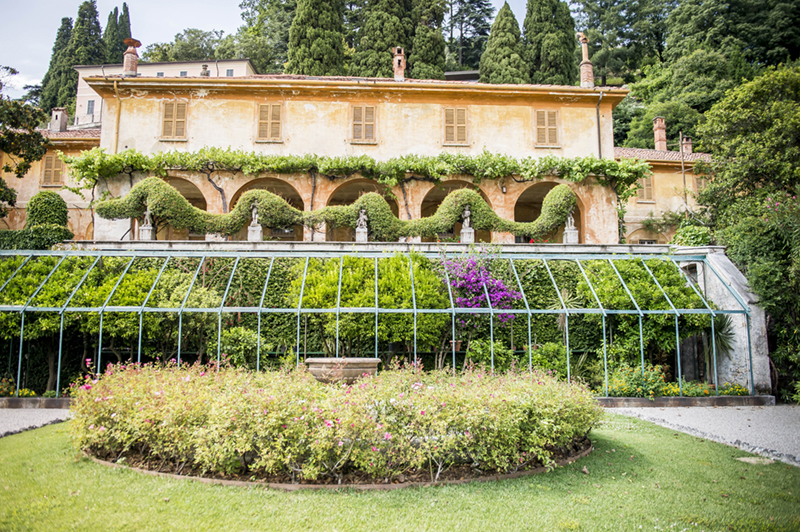 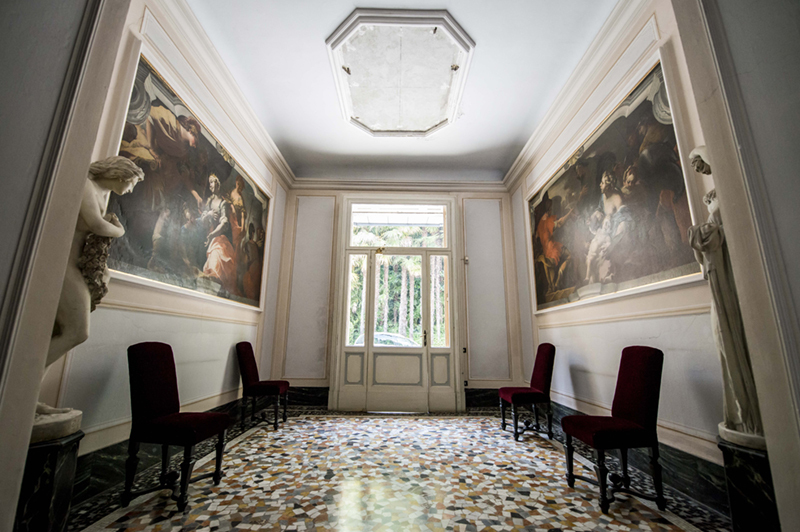 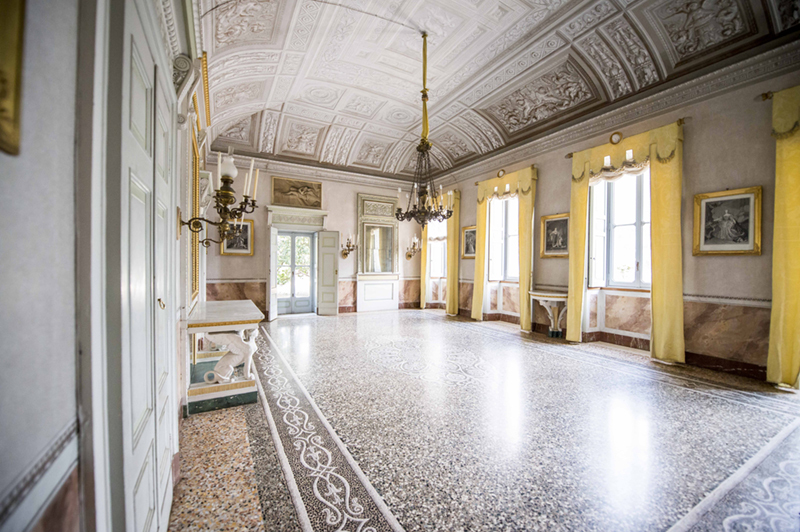 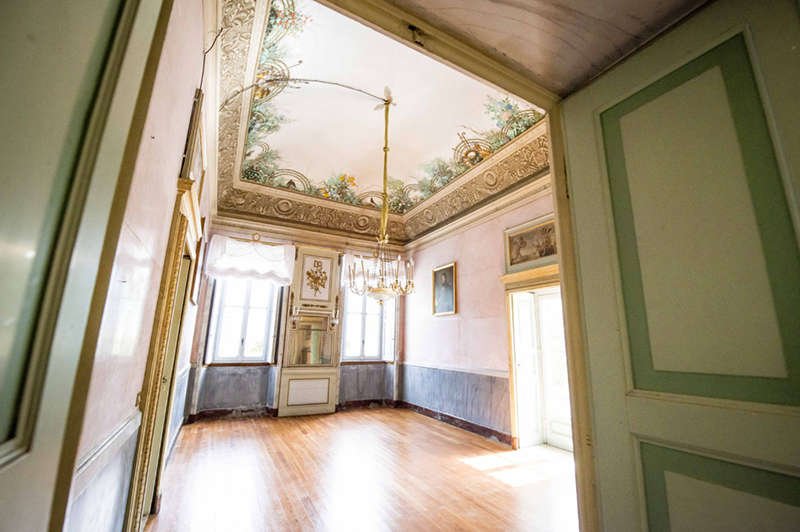 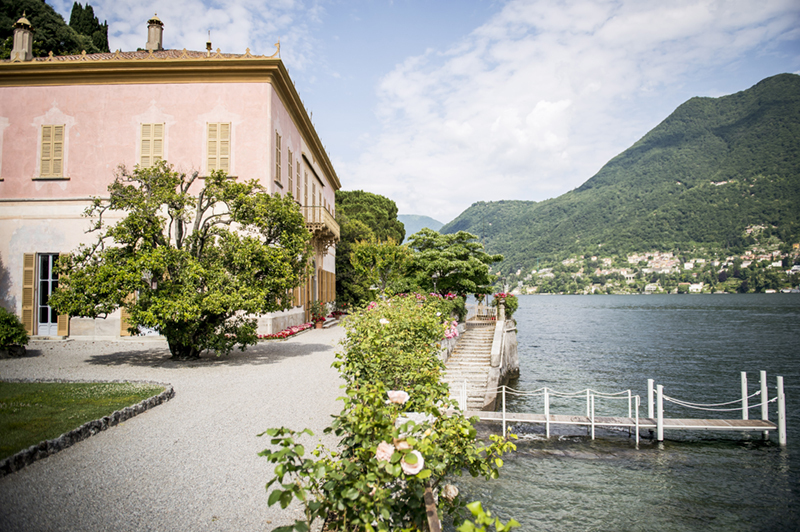 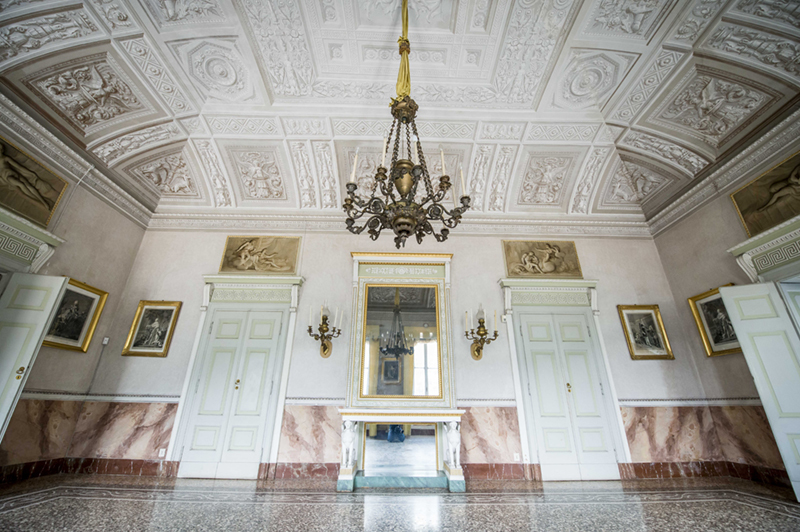 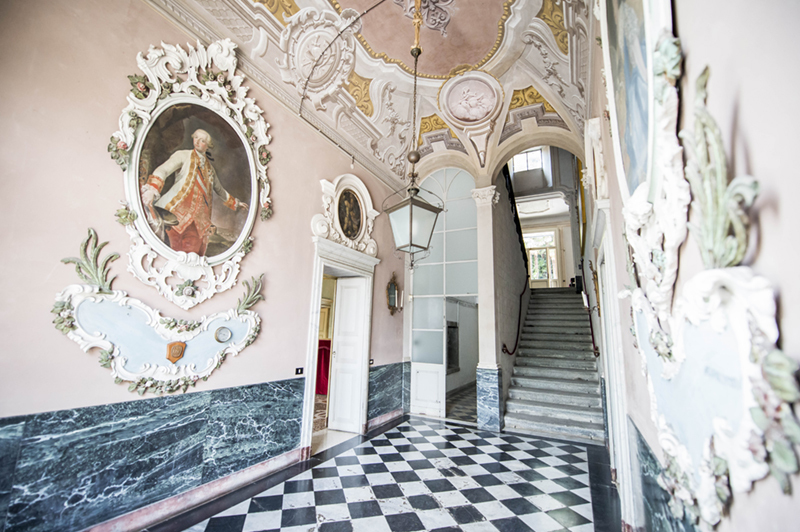 The Villa is a perfect example of architectural beauty and you feel that Italian history and culture are all around you! 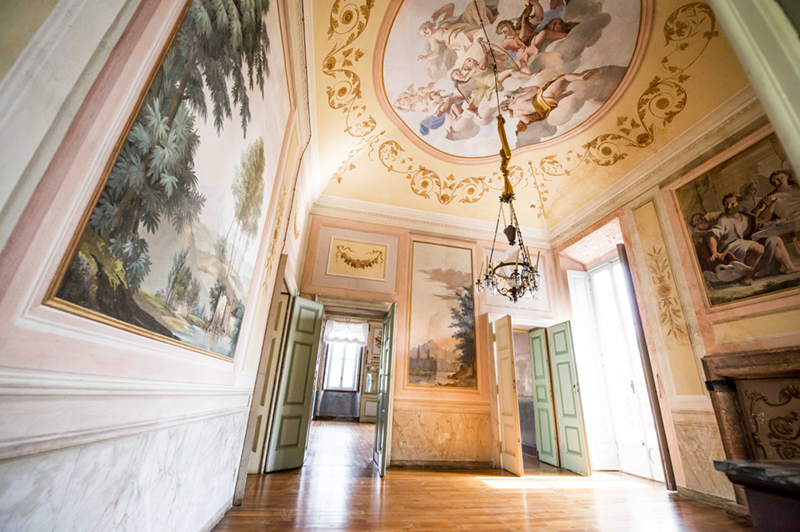 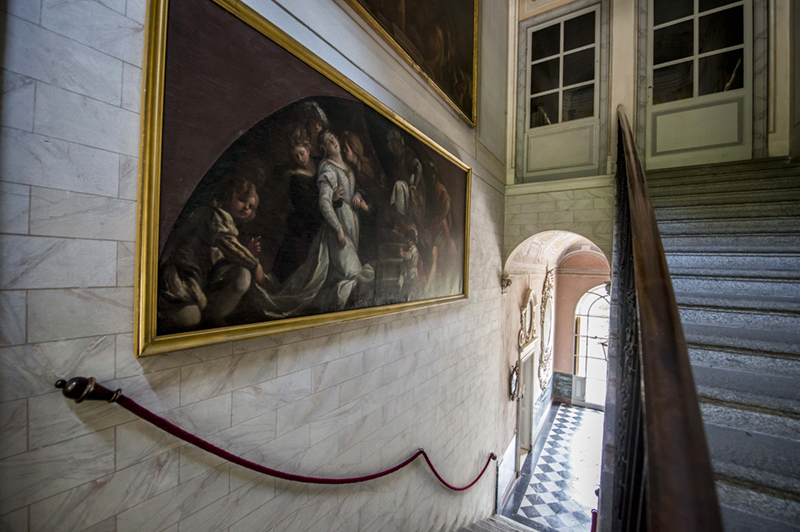 Rooms on the ground floor welcome you with a number of precious paintings and beautiful decorations on the walls. 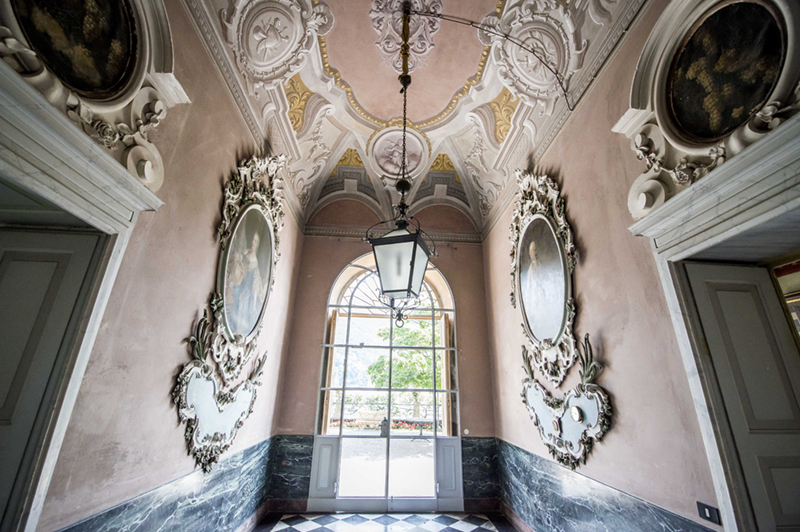 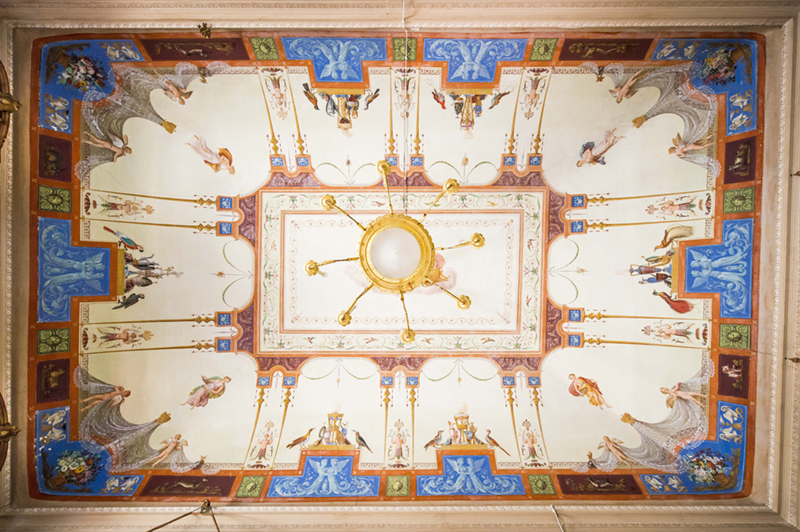 You’ll admire portraits of ancient aristocrats and precious ceilings decorated with botanical motifs. 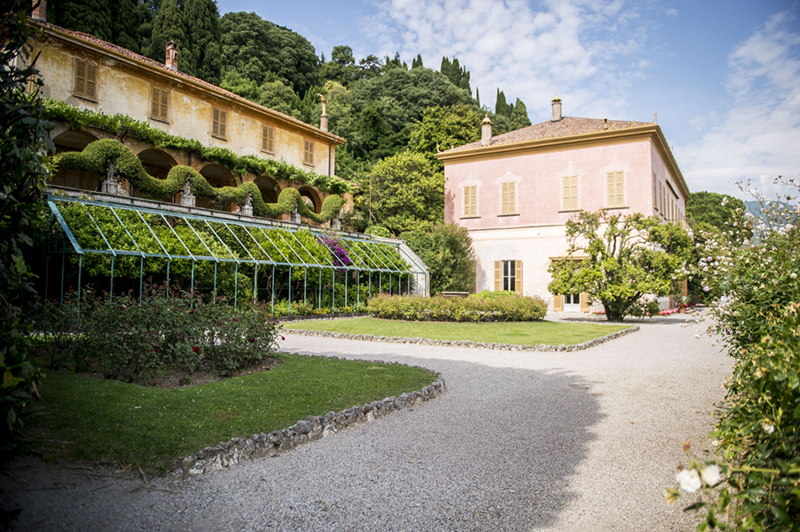 The common ‘fil rouge’ of the events I organized at Villa Pizzo is that astonishing is something different from flamboyant! 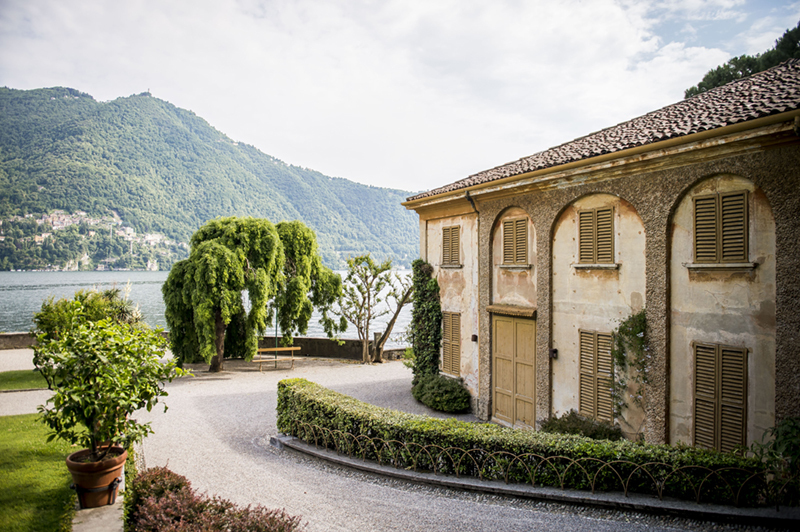 Villa Pizzo takes your breath away with its class, its discreet elegance and the sense of total privacy that make it the perfect choice for the most exclusive and private event. 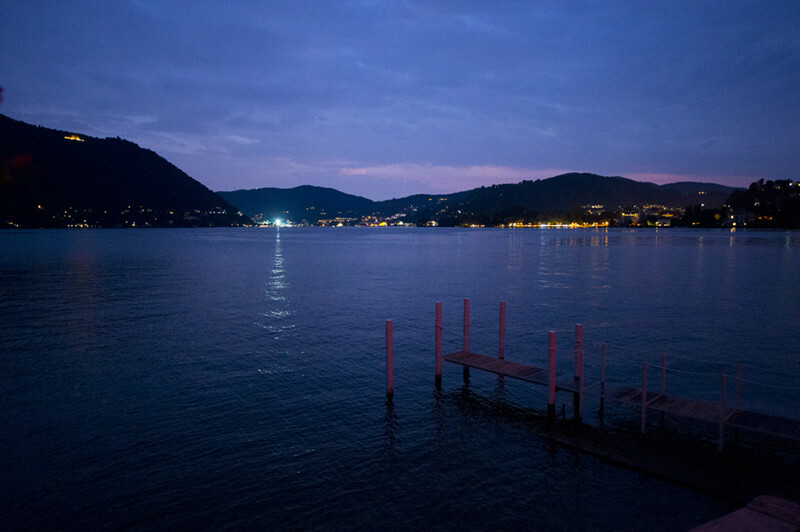 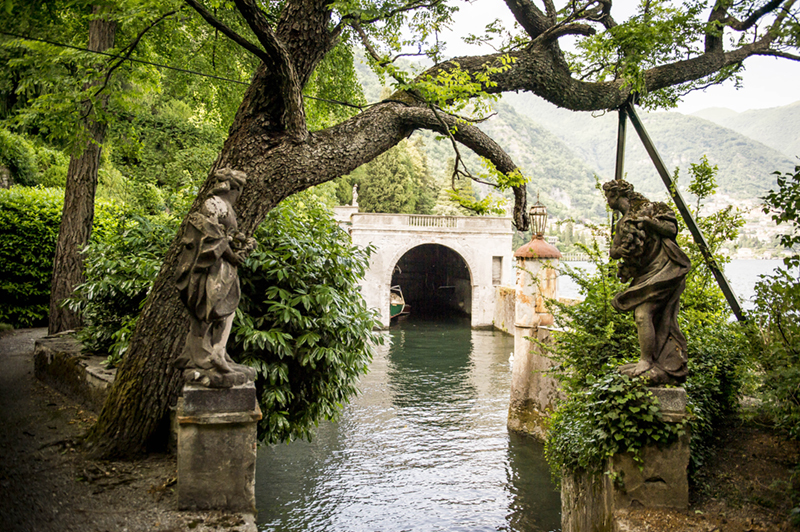 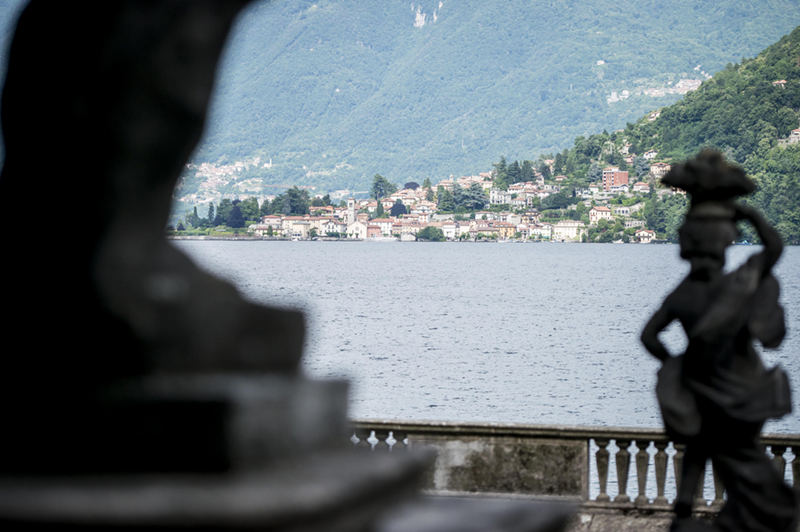 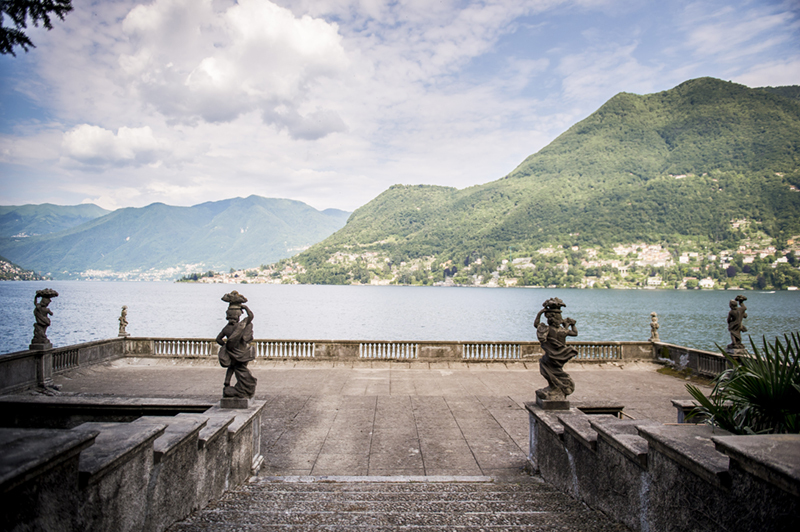 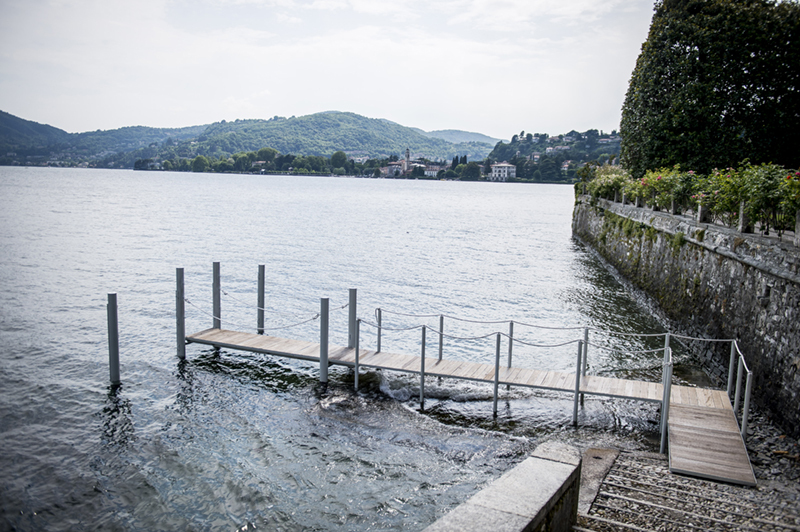 And when we’ll have the pleasure to visit Pizzo together, I’ll lead you throw a secret path and at the end of our special walk, I’ll show you what I call ‘the most impressive backdrop of entire Lake Como’… come on!